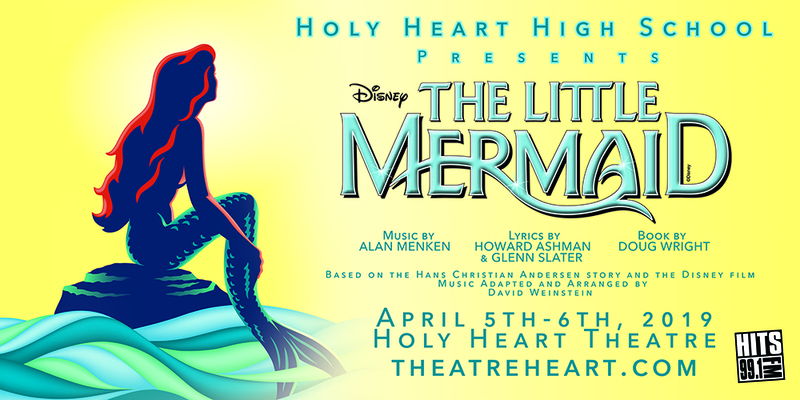 Disney’s The Little Mermaid Tickets Selling Fast! – Holy Heart Performing Arts Program! They are selling fast! Get them while you can!